This is a really cute idea - Halloween in a box by riricreations. 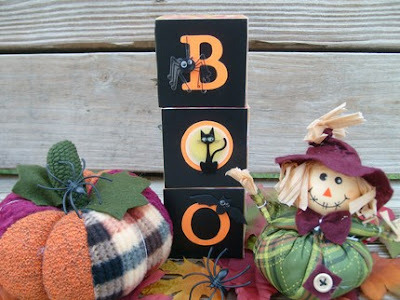 Included is a soft stuffed pumpkin & scarecrow, some decorative blocks that say BOO and Trick or Treat, some leaves and a maple candle. Everything you need to make a cute / spooky display! 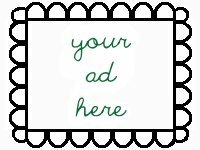 ACEO-X (2.0): Sign up now!